Protect your property before you say "I do." You're tying the knot with the best intentions. Still, half of all marriages end in divorce, and odds of a split are even worse the second time around, at 60 percent. With 70 percent of divorced couples saying money trouble drove them apart, it's smart to set financial ground rules in case a split happens. Revocable trusts and prenuptial agreements are two options. A revocable trust clearly shows who owned what before and after marriage. You can simply transfer your assets into the trust and keep them separate from homes, income and other stuff you get while you're hitched. Where pre-nups have the edge is in the way they lay out financial agreements in a divorce. 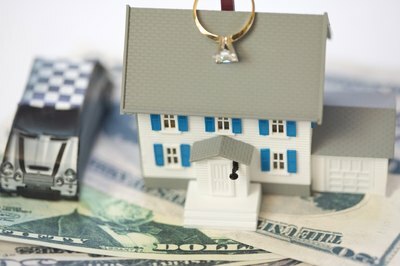 Pre-nups let you and your partner agree that property is separate, and they let you waive claims against property you each had before the wedding day. Pre-nups also confirm you didn't make verbal agreements on how you'd distribute assets after you split, and they let you keep money you made while you were married. However, a divorce attorney can find loopholes in a pre-nup, while revocable trusts are practically loophole-proof. A revocable living trust is a legal holding entity you can place your assets in for safe-keeping while you're alive. Your revocable trust can hold real estate, cars, investments and other property, with a few exceptions such as retirement-plan accounts. Most people use revocable trusts to protect property and say who gets what after they die, but the trusts aren't just for rich people with estates to pass down. Those of all ages open revocable trusts for other reasons, including hanging onto their assets during divorce. Property in trust before you get hitched belongs to your trust, which means it's separate from property you buy during marriage and is off-limits in a divorce. If you outgrow your trust's original terms, you can change or dissolve it, and you can withdraw or add assets and income anytime you want. A prenuptial agreement is a contract between two people who plan to take the plunge. The agreement names their individual and joint assets and leaves the property out of a divorce settlement. Pre-nups also outline spousal support and division jointly owned property after a split. Some couples use pre-nups to protect children's inheritances from divorcing stepparents. Every state recognizes pre-nups as long as they're in writing, the couple was upfront about all of their assets and income, and each person had a separate attorney. The law says pre-nups also have to be voluntary and agreed to without fraud, errors or force. Even if you have a revocable trust and a pre-nup, be careful. Plenty of spouses have said or done things that scrap both agreements. 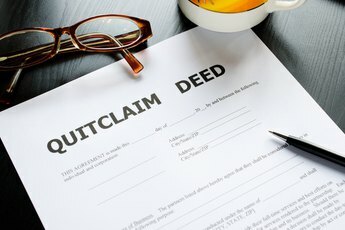 One big mistake involves putting assets you got after tying the knot into a trust with property from your single days. 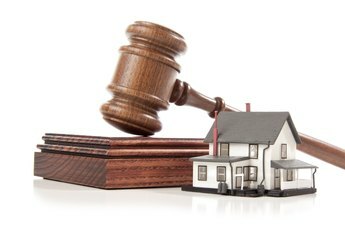 If you move joint assets into a revocable trust, a court may consider everything in the trust community property in a divorce. That move would mean your pre-nup is no good or you could end up in a court battle over rights to the property in your trust. To make your pre-nup and trust stronger, start by listing all of your separate property and the property you own together. Skip self-help legal services for a pre-nup because pre-nups have a lot of legal requirements that someone who's not an attorney might overlook. Keep all individual property in the name of the spouse who owns it and keep that property apart from the assets you own as Mr. and Mrs. Reinforce a revocable trust by putting in writing that you have a pre-nup and stating how separate property will be distributed after divorce or death. LexisNexis Communities: Does a Revocable Trust Take the Place of a Premarital Agreement? Do I Need a Trust if I Am Married With No Kids?